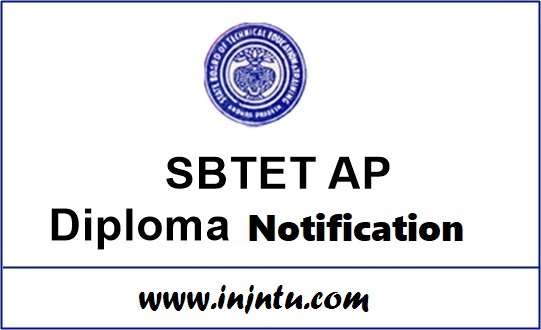 Don’t Forget To Share This AP SBTET Diploma Exams Scheduled on 09-04-2019 are Postponed & Rescheduled. Among All Your Friends & Colleagues. Make Them Check Their AP SBTET Diploma Exams Scheduled on 09-04-2019 are Postponed & Rescheduled . Also Share This Info On Your Social Media Pages.